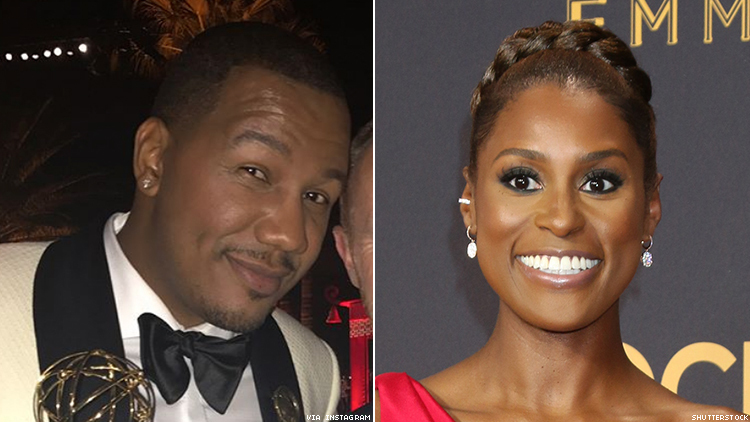 Issa Rae and Travon Free are producing the project! For the first time since Logo's 2005 cult classic Noah's Arc, a queer black male will lead a television series, coming soon to HBO! 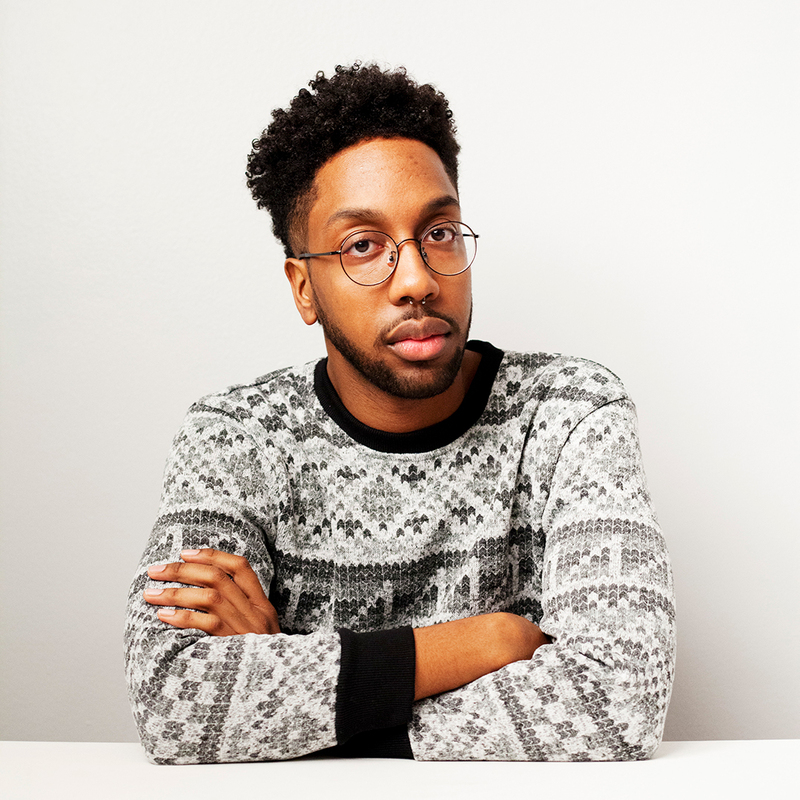 Issa Rae, who found success with HBO's Insecure, and The Daily Show writer Travon Free are executive producing Him or Her, a "single camera half-hour chronicl[ing] the dating life of a bisexual black man and the distinctly different worlds and relationships he finds himself in." But this isn't the only Issa Rae project to get excited about. She's also co-executive producing the one-hour coming-of-age drama Sweet Life for HBO with Scandal producer Raamla Mohamed. The series is described as a "black 90210" focusing on "well-heeled teens" growing up in the Beverly Hills of Windsor Hills.